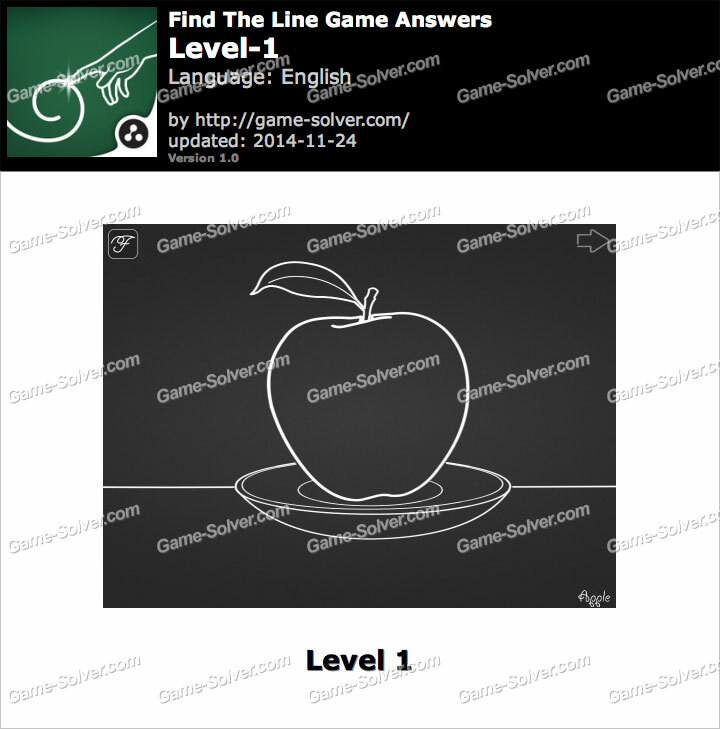 Find The Line Answers, Cheats, Solutions for iPhone, iPad, Android with screenshots. This game is developed By Chillingo Ltd. This is the answer for Find The Line Level 1 with screenshots.